Welcome to Orchard Head Junior, Infant & Nursery School’s website. 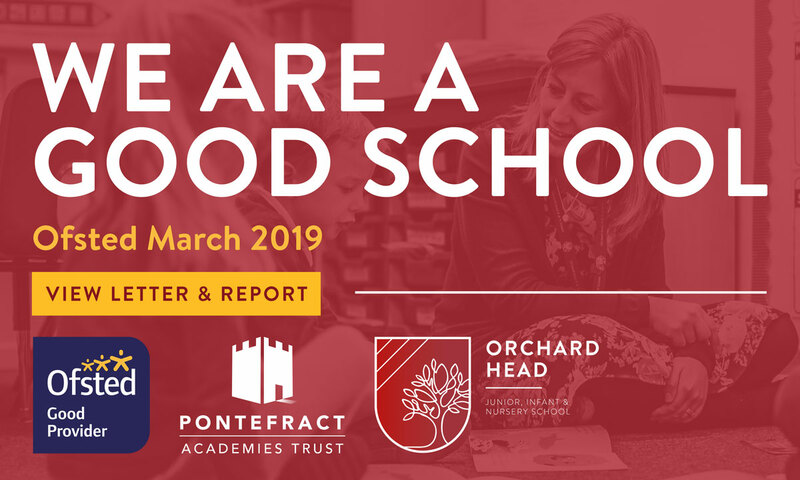 Orchard Head School is a proud member of the Pontefract Academies Trust, which comprises six primaries and two secondary schools located in Pontefract district. Orchard Head has about 350 pupils, including a thriving nursery. 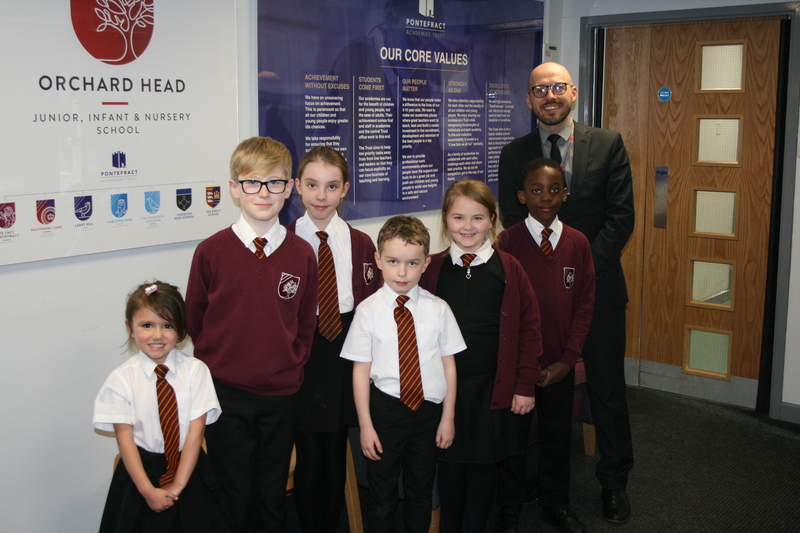 Here at Orchard Head we aspire to be a happy, vibrant and successful school community. At Orchard Head we believe in laying the foundations on which children can build their futures. 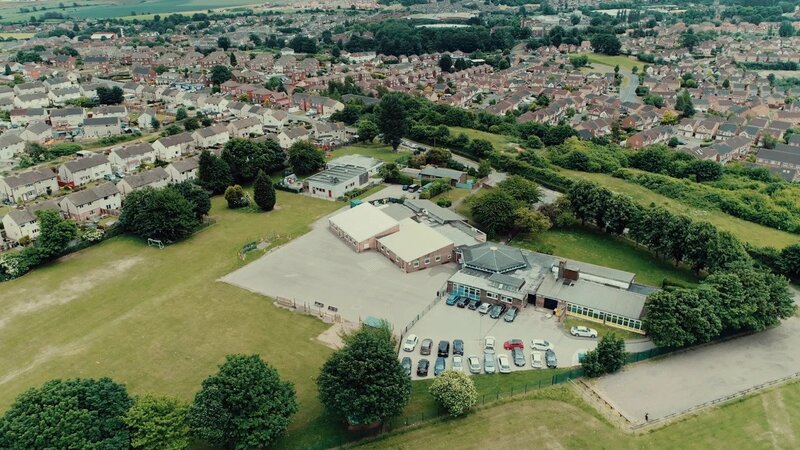 Our staff work hard to instil an early love for learning: they aim to capture and nurture it, enabling our children to grow into confident, independent and successful individuals. 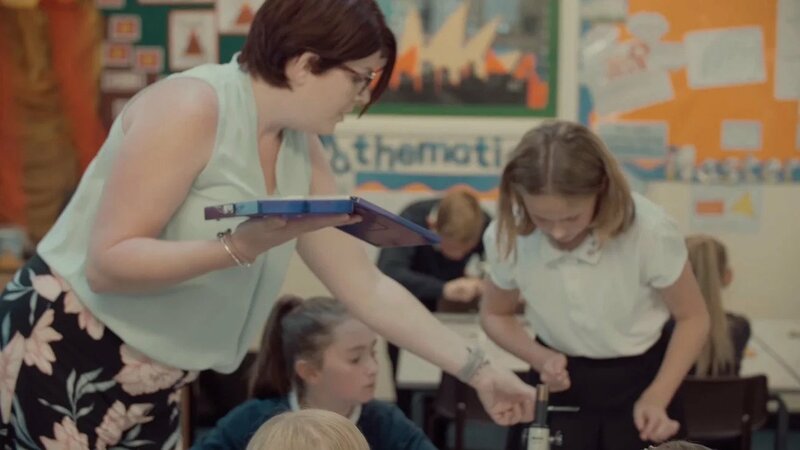 Our curriculum is designed to equip children with the knowledge, understanding and basic skills they’ll need as they continue their learning journey through primary education and beyond. We value too the development of our children’s personal, social and academic skills, firmly believing that these will help them achieve success in all aspects of their future lives as citizens in modern Britain. If you’d like any more information about the school please do drop in and see us, or contact us on the details below. Change class to lightbox-load when this is in operation.